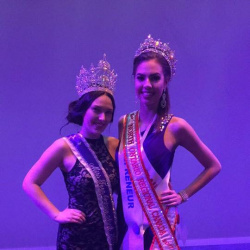 QUICK JUMP: Contestants Pageant Information How to compete in Miss North Ontario Regional Canada 2017? 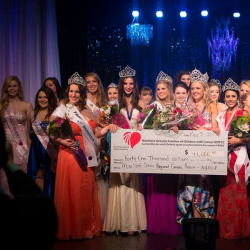 Miss North Ontario Regional Canada 2017 will be crowned on Saturday May 13, 2017! 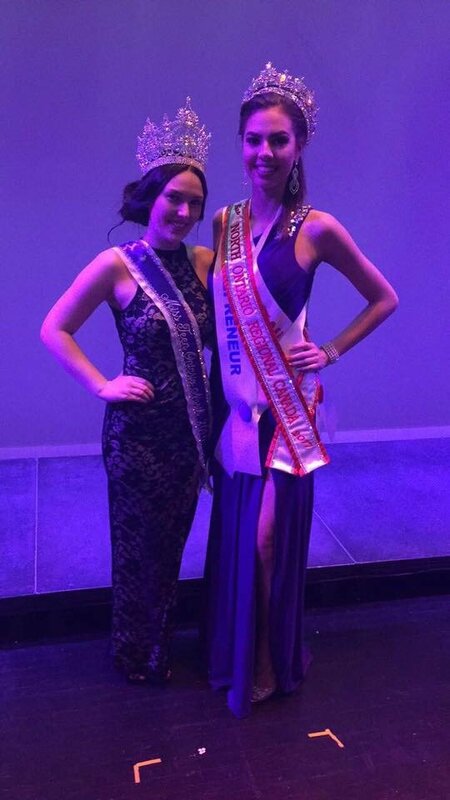 The winner will go to a national pageant later this year! Who do you think will win? Make your predictions below today!